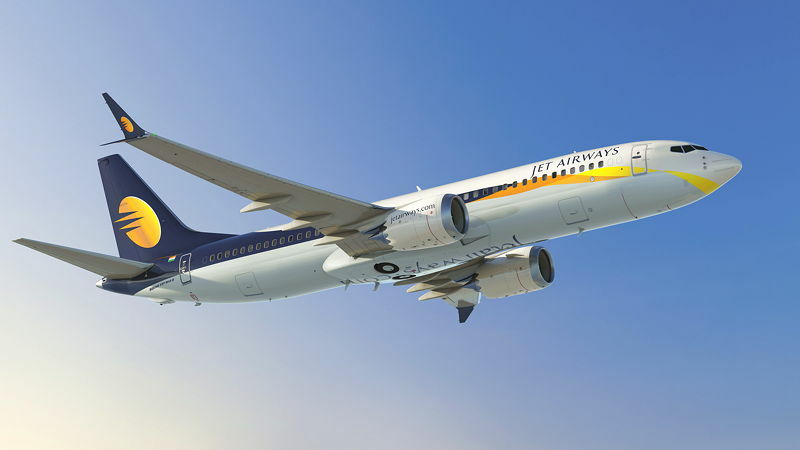 Jet Airways will drop its free meal service for economy passengers later this month as it expands its ‘Fare Choices’ flexible ticketing policy. The airline has already introduced Light and Deal categories and will now offer two more - Saver and Classic. From December 21, passengers booking one of those four fare options will have to pay for meals and snacks, with the airline introducing new ready-to-eat menu options from January. Passengers booking Saver and Classic fares on services before December 21 will continue to receive a complimentary meal service. Customers on Indian domestic routes who book Flex and Premiere tickets will also have free meals, as will first, premiere and economy passengers on the airline’s international services.